News and Views filtration products from Advance Filtration. It’s easy to get stuck in a routine; using the same turbine oil filtration system is one of those routines that one can get so accustomed to. However, in the oil filtration industry, it’s vital to teach a dog new tricks because keeping up with modern innovations is key to being as successfully operational as possible. 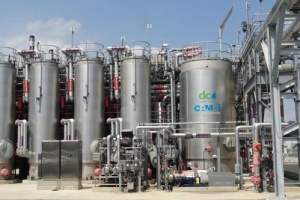 Read how Advanced Filtration helped a large combined cycle plant in Georgia that didn’t follow the traditional thinking and demonstrated how modern innovation can improve the quality of performance. Multi-stage industrial filtration systems use pre-filters to improve the performance of the usually more expensive primary filter performance which when properly done can significantly reduce costs. Multi-stage filtration, also known as series filtration, can extend the life of the more expensive main filter. Properly designed series filtration can also reduce maintenance hours in servicing the filtration systems and equipment which can also reduce costs. The Advanced Filtration personnel are such believers in series filtration that we've incorporated it into our logo. Power plant generation and industrial processes need to keep their hydraulic fluids and lubricating oils pure. This decreases costs for these fluids, increases equipment quality functioning , decreases downtime, and extends the life of your engines and other equipment that depend on these fluids. What helps you do this? Filters. Filter specialists, like Advanced Filtration, are experts in the field of filtration, especially geared towards power plant generation and industrial equipment. 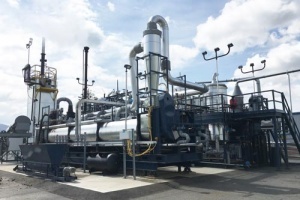 Choosing Industrial Filtration Systems from the many options available to those in the field of industrial filtration, purification of lubricating and hydraulic oils, and EHC fluids is a complex task. We're glad to help. 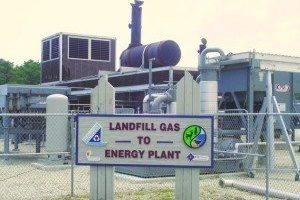 Recycling the methane produced by organic landfill produce can help preserve resources An understated way to generate power has been cycling the sphere of power generator companies, power plants, and environmentalists all of the United States, especially due to the overwhelming amount of landfill municipal waste there is in this country. 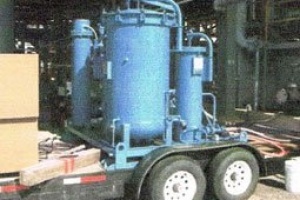 If you have at one time had a broken filtration system in your company, then you will know the need of having a quality industrial filtration system. At Advanced Filtration, we are guided by our well laid down strategies in order to serve all our clients with quality filtration services. Our many years of experience has enabled us offer quality and cost efficient filtration system. We address all the issues that are presented to us from many angles.